Finding pet friendly homes for rent can be challenging. Fortunately, Greenleaf Properties manages many homes in Calgary that allow pets. RentZa is featuring 3 pet friendly homes for rent this month all professionally managed by Green Leaf Property Management. These houses could be great for you and your fur-family. Maybe one will be perfect for you! Completely Renovated! Check out this move-in ready two story home with a finished basement. 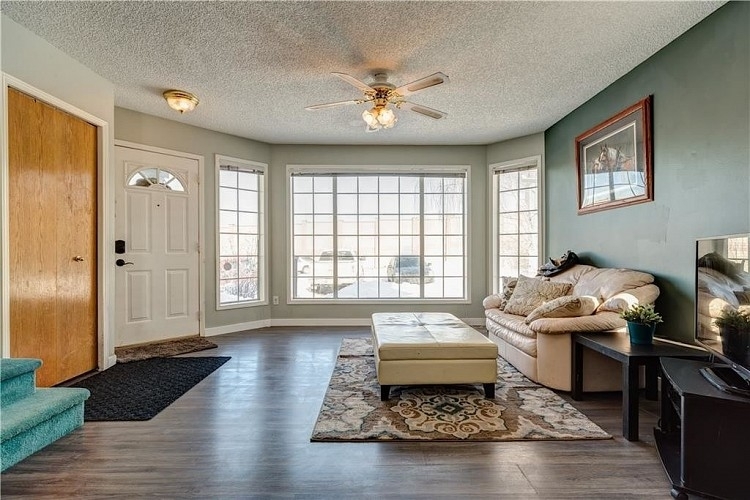 Enjoy bright sunlight from many windows, new laminate flooring throughout, baseboards doors and fresh paint. The spacious living room / dining room combination is a great space for entertaining. 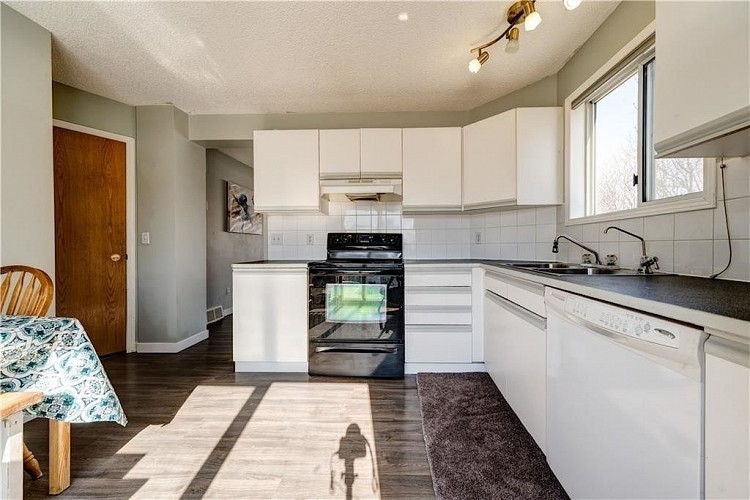 The large kitchen is gorgeous with white cabinets and brand new stainless steel appliances and it takes you out on to the rear deck and a big yard. Upstairs you will find a spacious master with walk in closet, a full bath and two good sized bedrooms. A great location at the end of a cul-de-sac, siding onto green space and a back alley. Live Upstairs and Rent out the Basement! This much space in the inner city if rare! 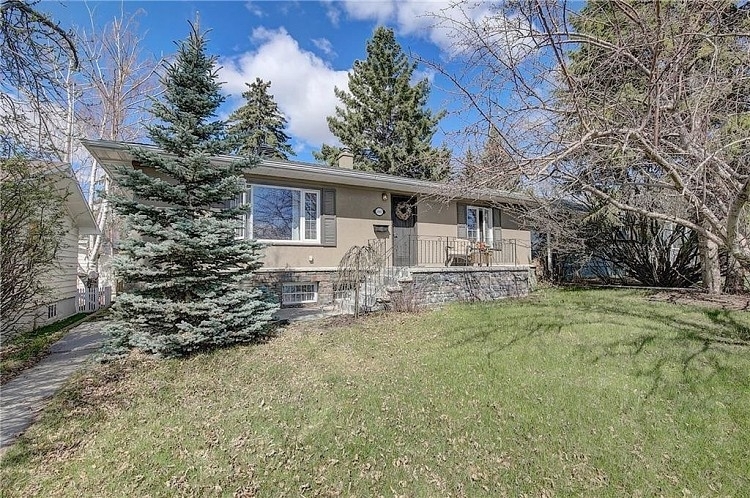 50×125 lot overlooking one of Calgary’ most sought after off-leash parks with access to Sandy Beach. 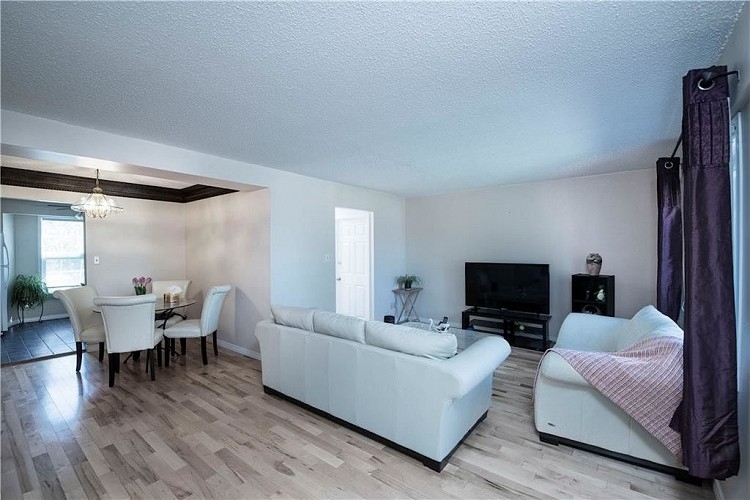 There’s a 1 bedroom + den basement suite featured separate shared laundry and was renovated in recent years with new flooring, kitchen and appliances. You can rent this out if you choose. The main floor offers 3 spacious bedrooms, 4 piece bathroom, kitchen overlooking backyard and eat-up bar. Take in the stunning PARK VIEWS through the picture windows. The massive WEST BACKING yard features a large stone patio, lots of trees and a 21 x 19.5 garage. This property is simply Beautiful and the location can’t be beat! 3 Bedrooms, 1.5 Bathrooms, 1,200 sq. 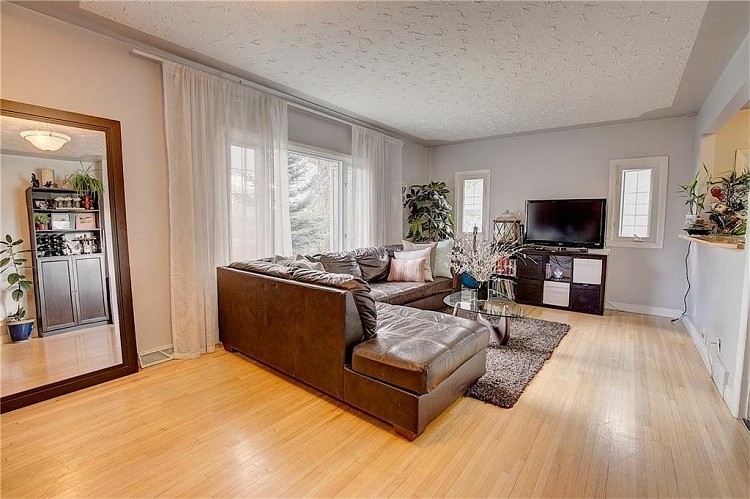 ft.
SUPER LOCATION:WALKING DISTANCE TO ELEMENTARY, JUNIOR & SENIOR HIGH SCHOOLS, NEAR C- TRAIN STATION & #37 BUS STOP. 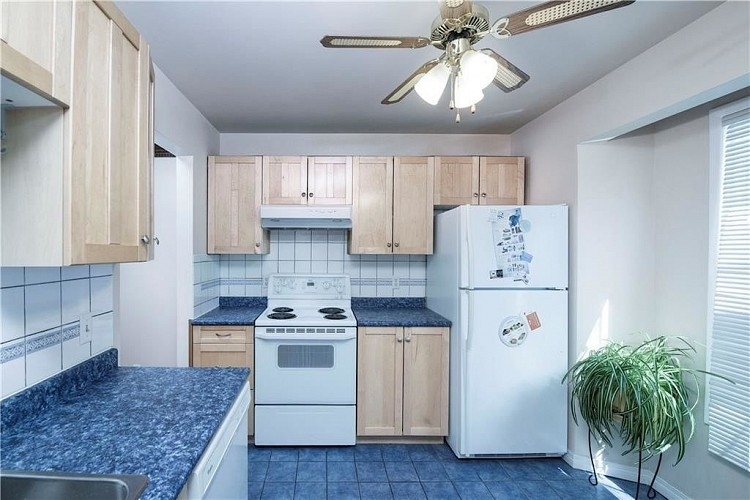 This Well Maintained Duplex offers Maple Hardwood Flooring on the Main, New Flooring in Stairs & Hallway, Kitchen with Tiled Floors & Maple Cabinets, Newer Windows, Newer Baseboards w/ Fresh Paint. The Main Level Features a Functional Layout, Large Living Room with Wood Burning Fireplace, Dining Room, Kitchen with Plenty of Cupboards. Upstairs has 3 Good Sized Bdrms and a 4-pc Bath. Spacious Master Bedroom Features Large Closets & Large Windows. Partly Finished Basement with Additional Room, Laundry & Tons of Space for Storage. Fully Fenced Back Yard with Huge Decks & a Shed. Easy Access to Schools, Playgrounds, Transit & Shopping! If you could see yourself living in any of the above pet friendly properties and would like to learn more, visit Greenleaf Property Management, or call (403) 407-1901. Previous PostConsider Using Your Rent to Purchase a Home!